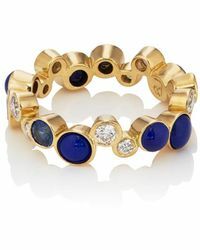 Having established her eponymous label in 2006, Pamela Love has been designing highly coveted and directional jewellery for many years. 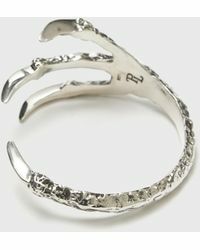 Favoring recycled and ethically-sourced materials, Love is also inspired by art, nature and magic 'themes inherent throughout her collections. 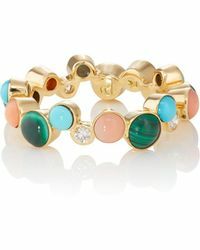 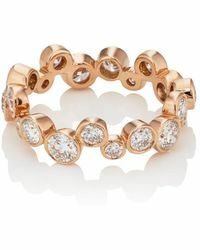 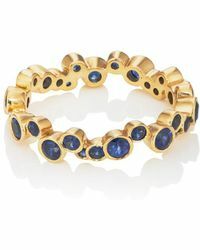 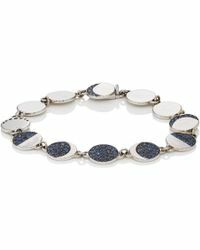 Whimsical and beautiful, the range of women's Pamela Love bracelets offers you items you will treasure year after year. 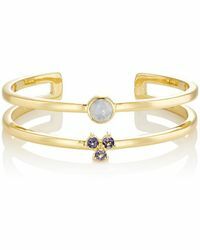 Choose a sophisticated bangle or an avant-garde cuff, whichever you wear, your look will be complete.